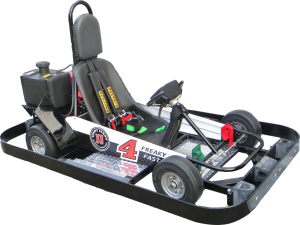 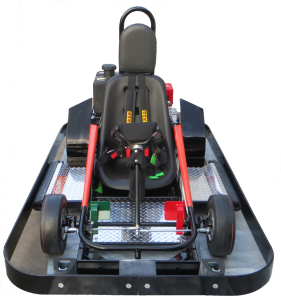 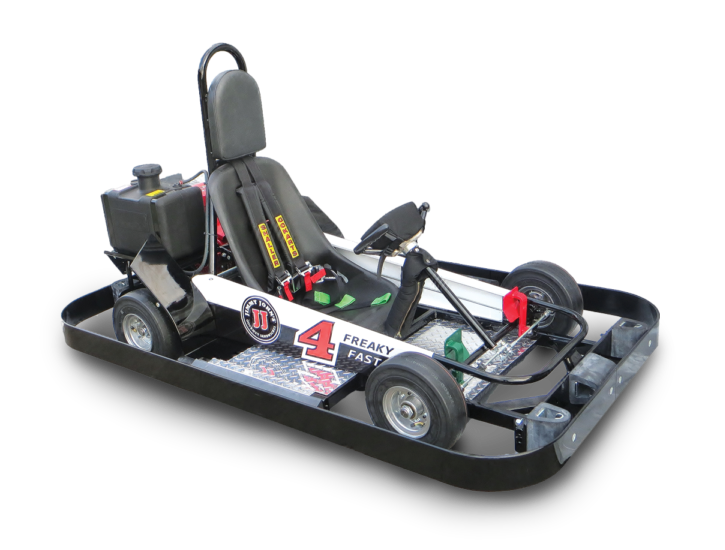 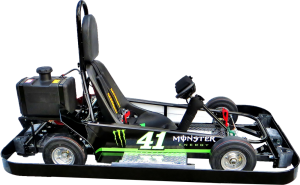 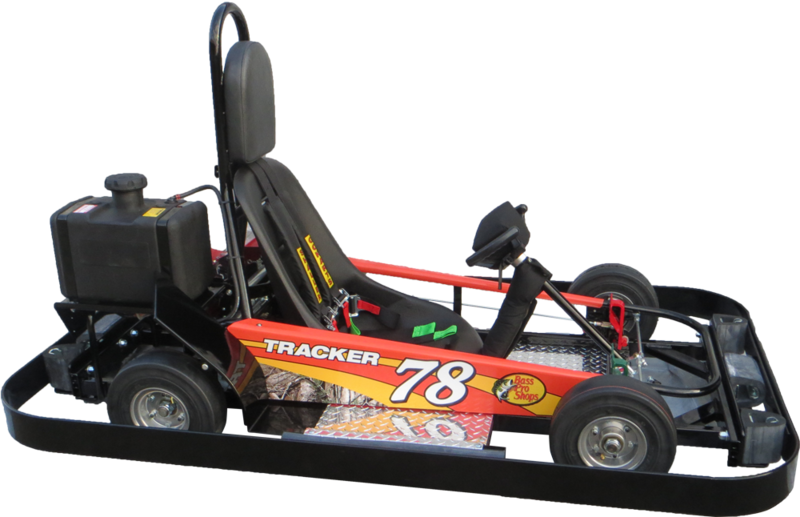 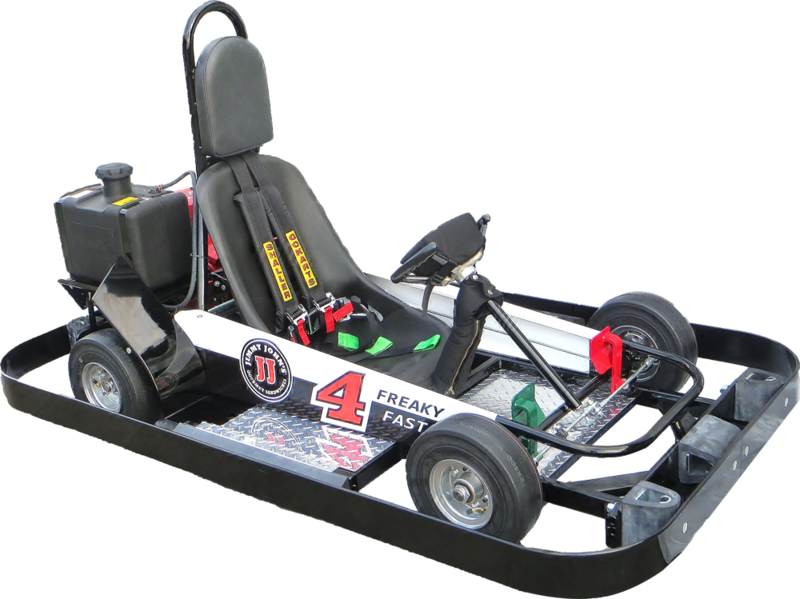 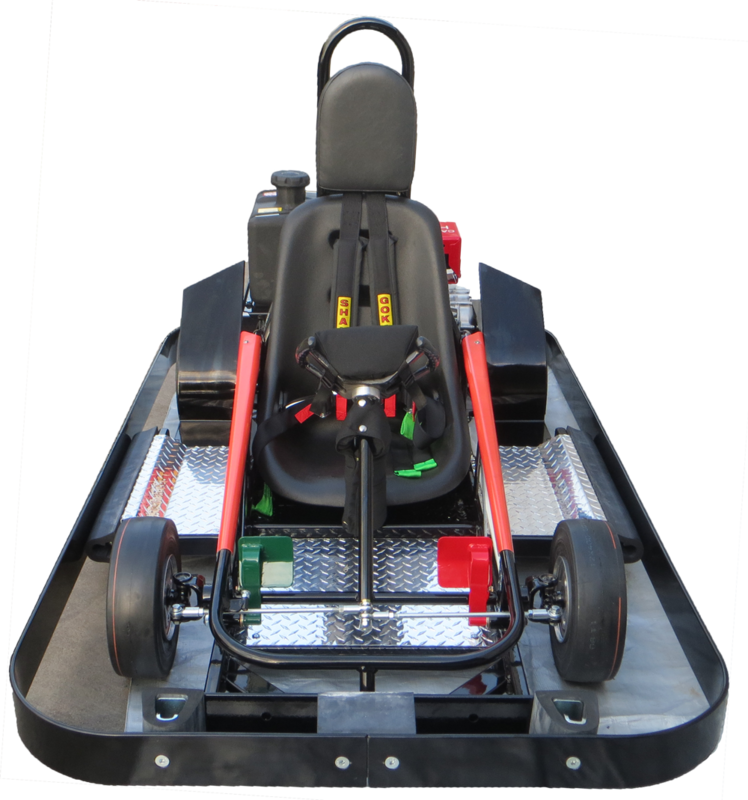 The Rookie Kart is a downsized version of the single-seater. 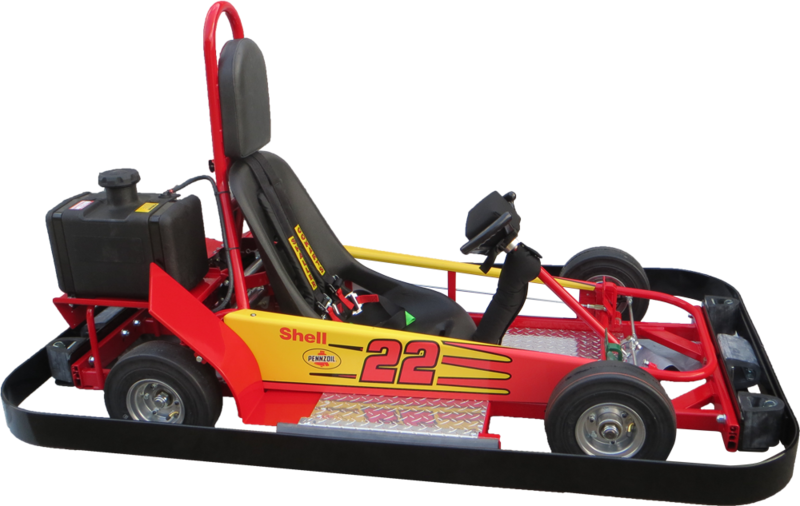 Durable and fun, it is meant for riders that cannot meet the height requirement of the single-seater. 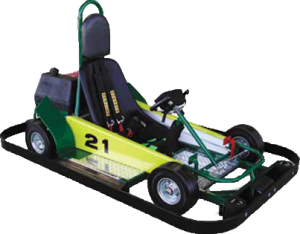 The Rookie is geared to run at speeds of 10-12 mph. 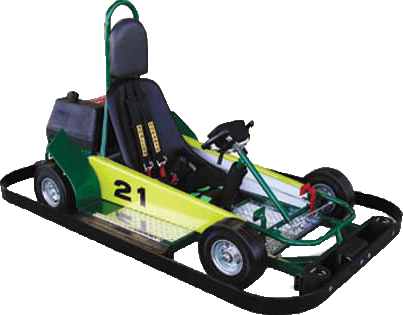 All Rookie riders must be able to reach the petals while properly sitting against the seat back. A minimum of 48” is required.